Diabetes affects hundreds of millions of people worldwide. To effectively manage the condition, patients must monitor their blood glucose levels frequently, which involves painful blood sampling from the fingertip. 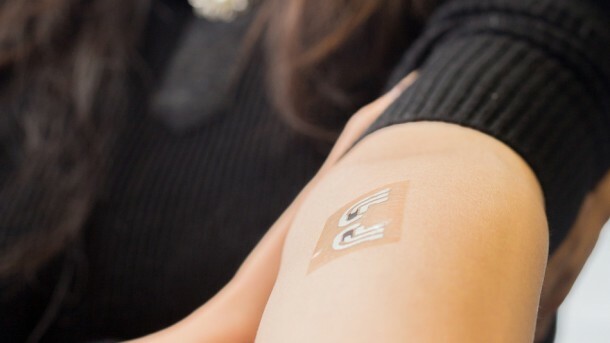 Scientists at the University of California, San Diego have developed a tiny stick on a temporary tattoo that painlessly extracts glucose and monitors its levels in the body. 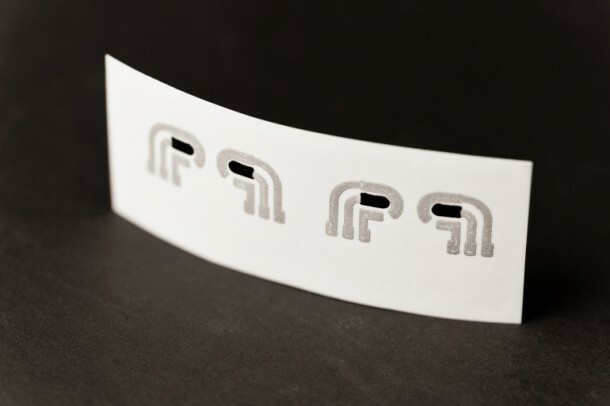 Amay Bandodkar, a grad student at the university and team leader of the project revealed that the prototype consists of precisely-patterned electrodes printed on temporary tattoo paper. Though it’s still at an early stage of development, it is hoped that one day it could be used to replace painful daily blood sampling, and could even be adapted to test other medically important molecules or deliver medicine. It works by gently drawing glucose from between cells to the surface of the skin where it can then be measured by in-built sensors. Not only is the gadget non-invasive and discreet, it’s extremely cheap, costing just a few cents. The best part is that you avoid the dreaded finger pricking. In lab test, tattoos were applied to non-diabetic test subjects who then ate a carbohydrate rich meal. Afterwards, the tattoos detected a spike in their glucose levels just as accurately as a traditional finger-prick test. The device doesn’t provide a numerical readout of those levels, a separate gadget is being developed for that purpose. The team is also working on making the tattoos more durable. Currently, they last about one day once they’re applied to the skin. There’s still plenty of work to be done to turn it into a gadget that people can use at home over a longer term, but a bloodless blood sugar test will certainly be welcome. Watch the video below and let us know what you think in the comments section. Wow, this is incredible – Glucose check via Tattoo. Best of both worlds I guess! I run a blog on Diabetes and even I wasn’t aware of this. Will perhaps share this on my blog too. BTW, are you involved in designing this technology?